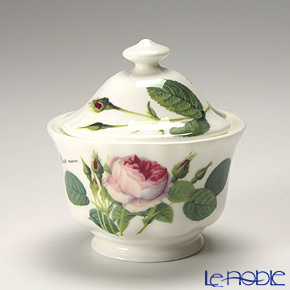 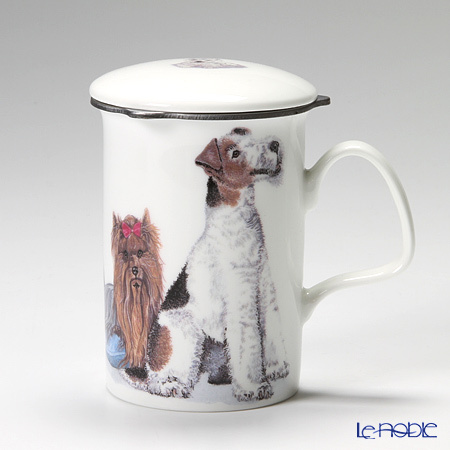 Le noble - Many varieties of Roy Kirkham Pottery of Stoke On Trent are now at our shop. 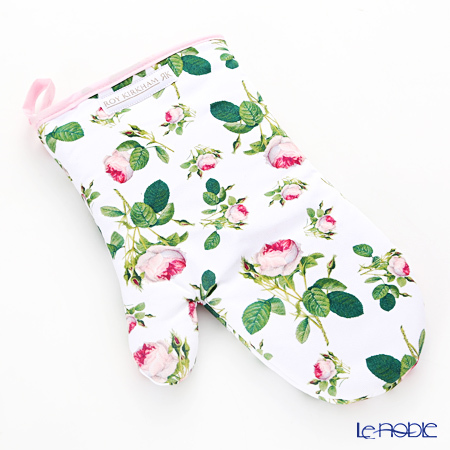 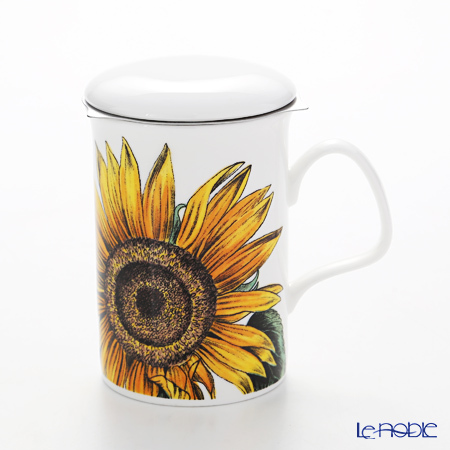 are now at our shop. 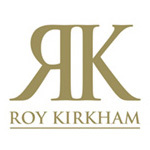 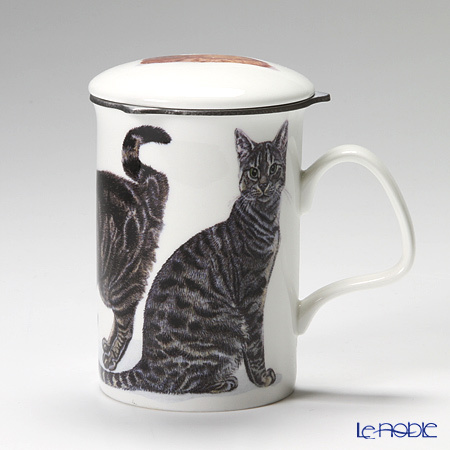 Roy Kirkham & Co Limited was founded as a ceramic design studio by Roy Kirkham over 40 years ago, in Stoke on Trent, England. 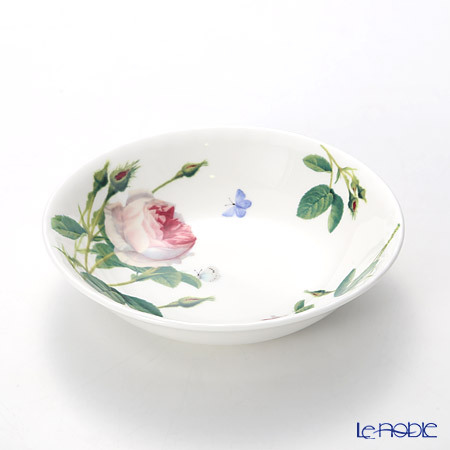 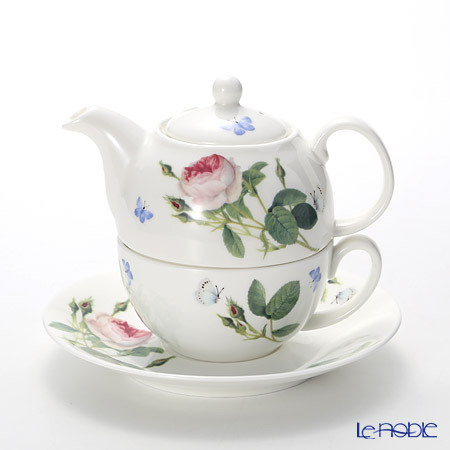 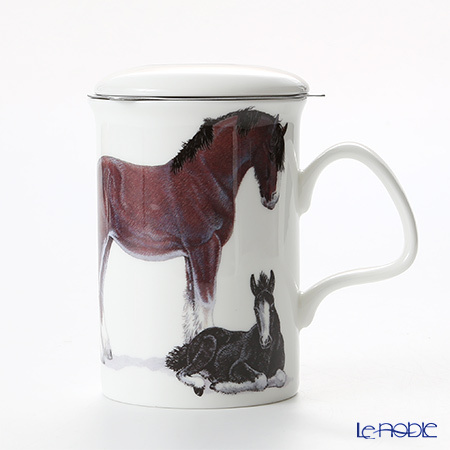 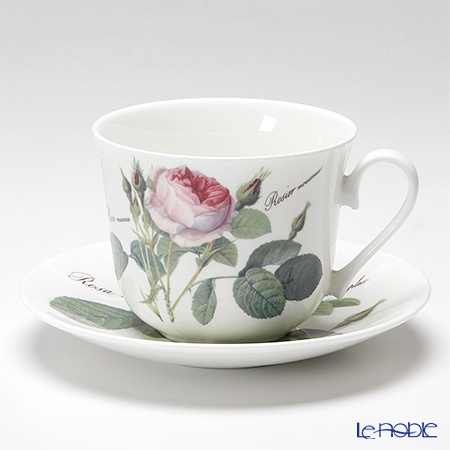 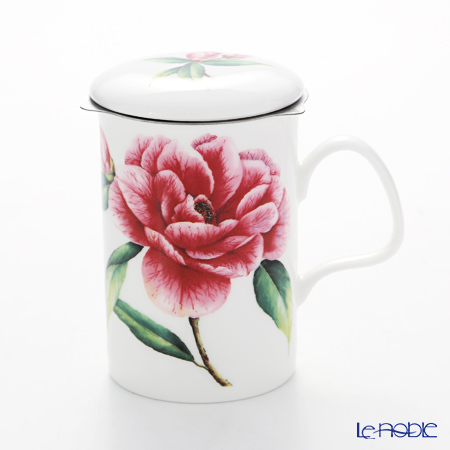 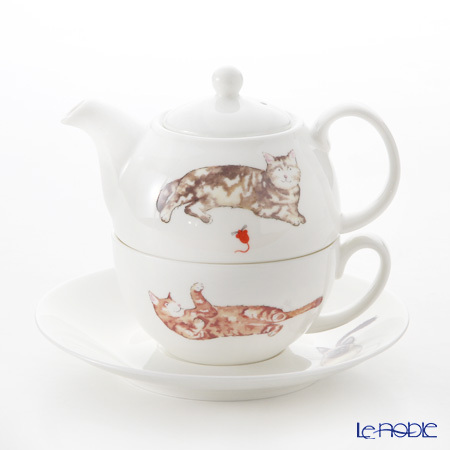 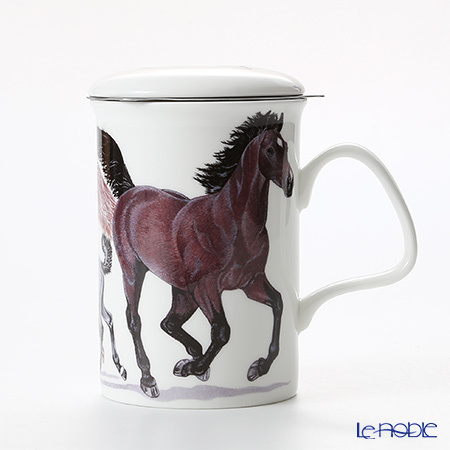 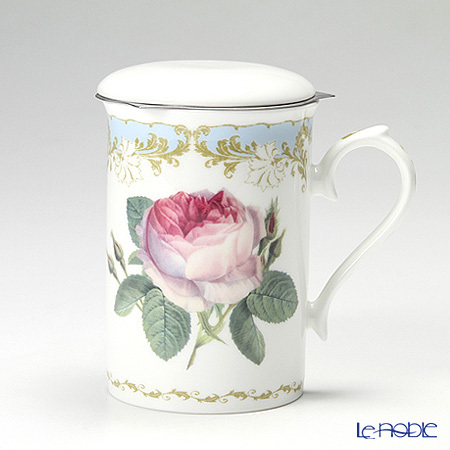 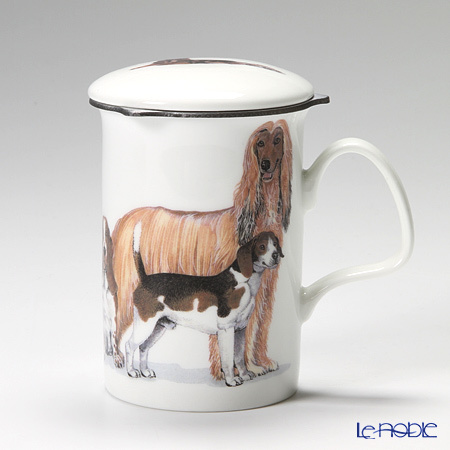 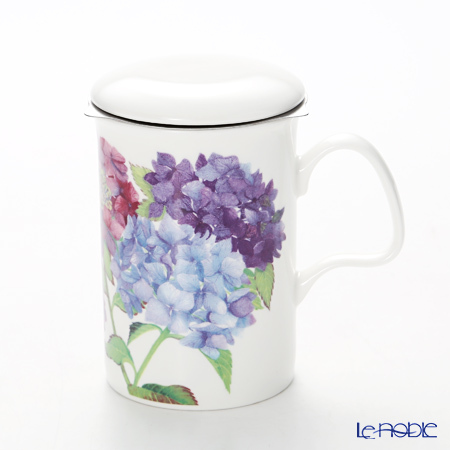 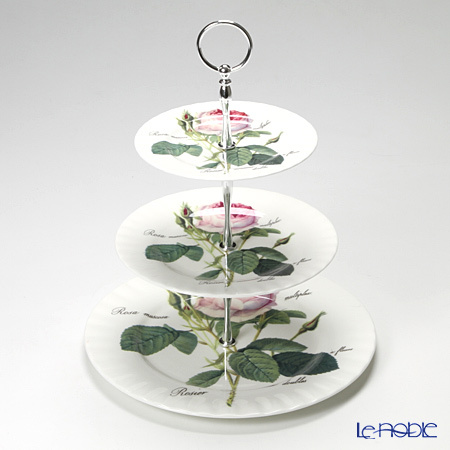 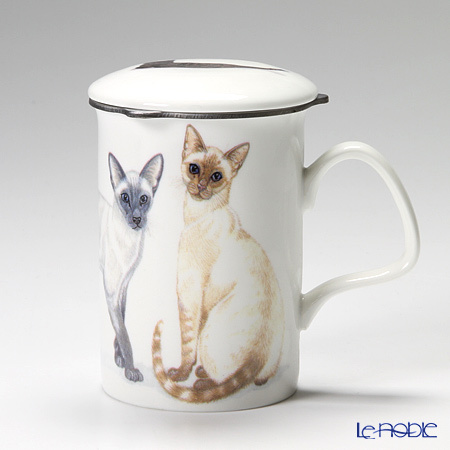 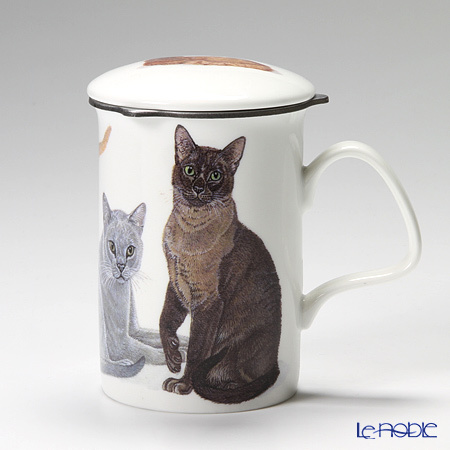 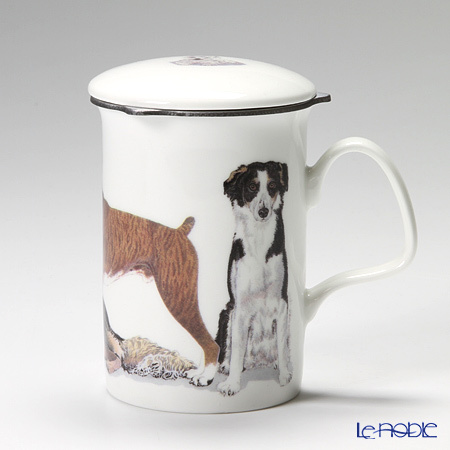 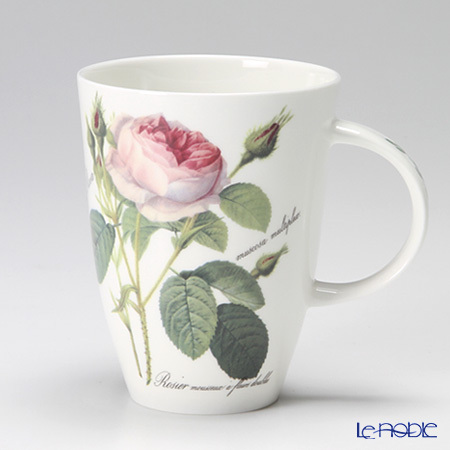 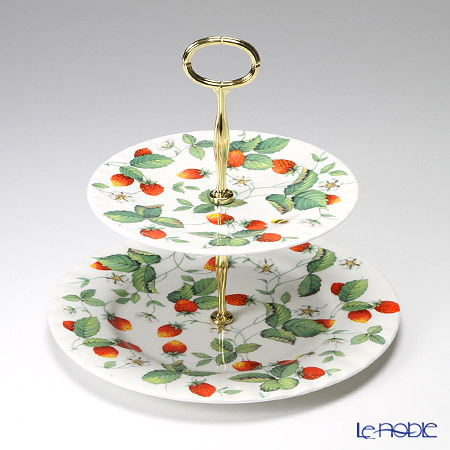 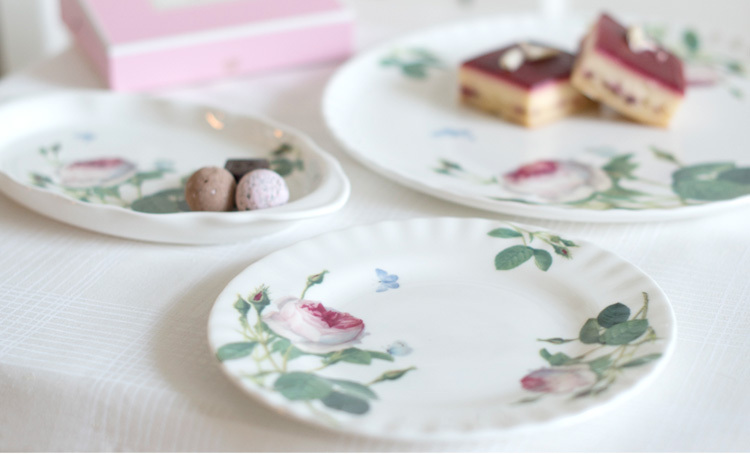 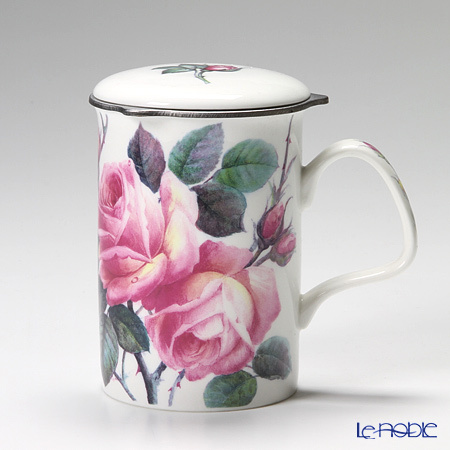 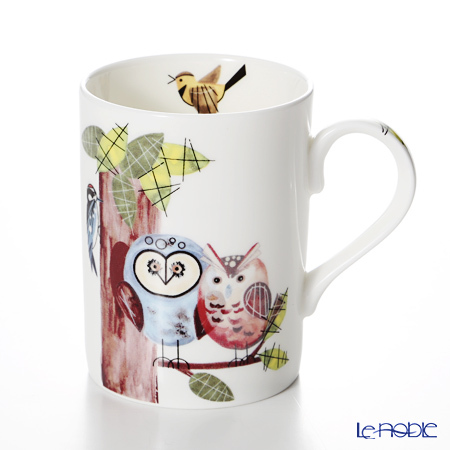 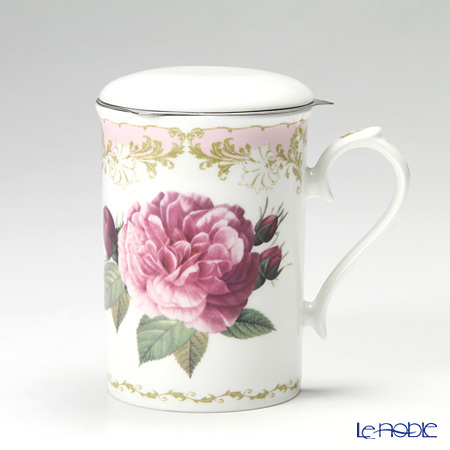 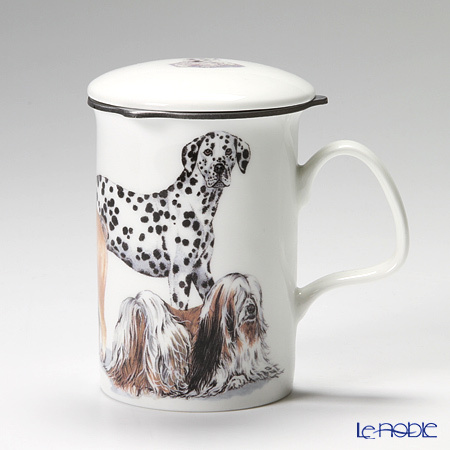 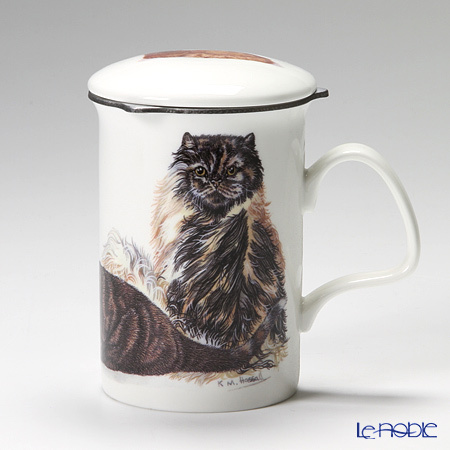 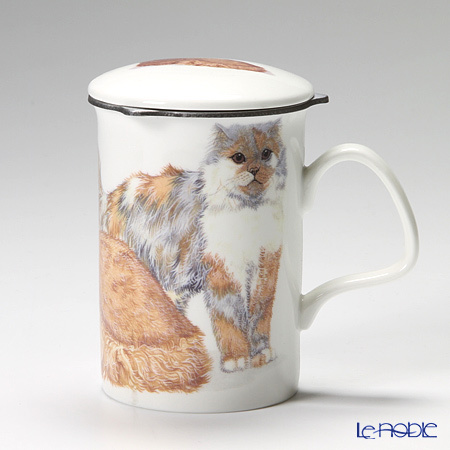 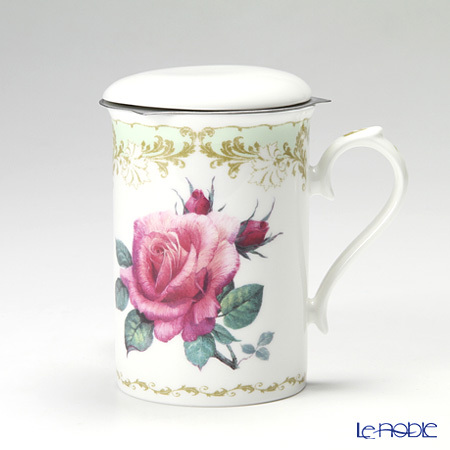 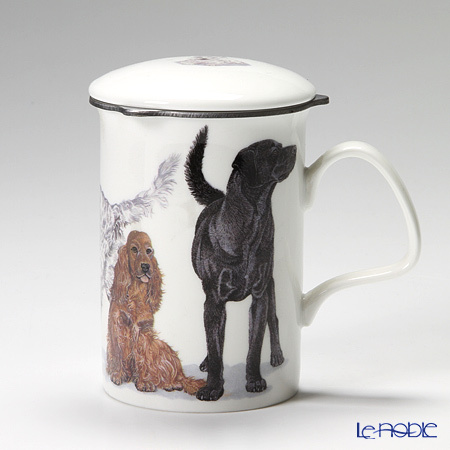 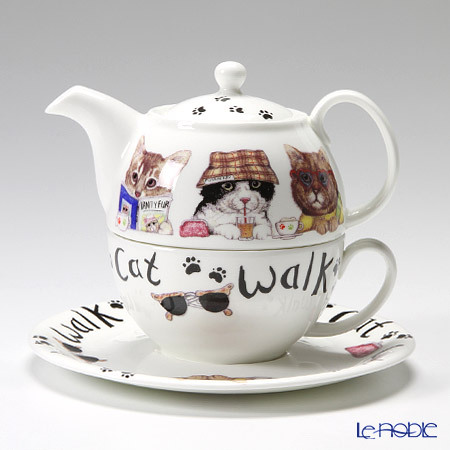 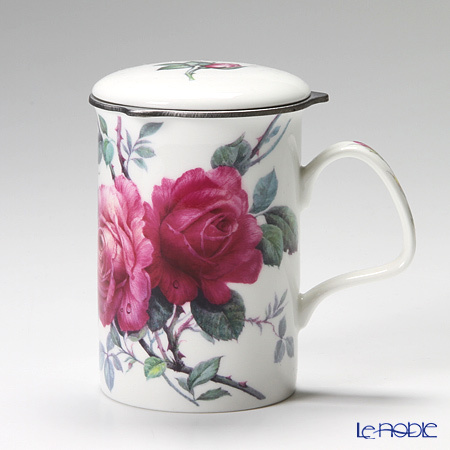 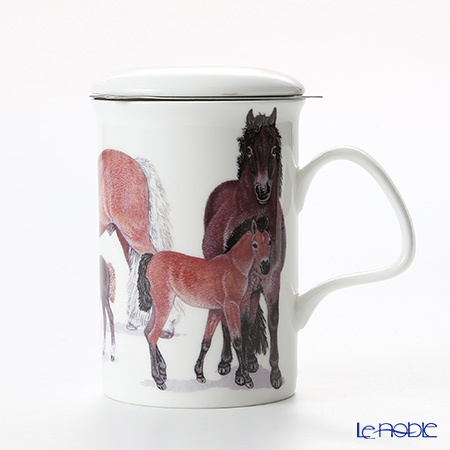 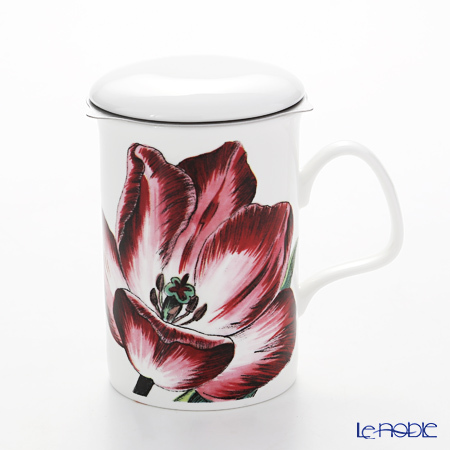 It remains a family owned and run business, and is internationally recognised as one of the foremost quality brands for fine bone china tableware giftware products. 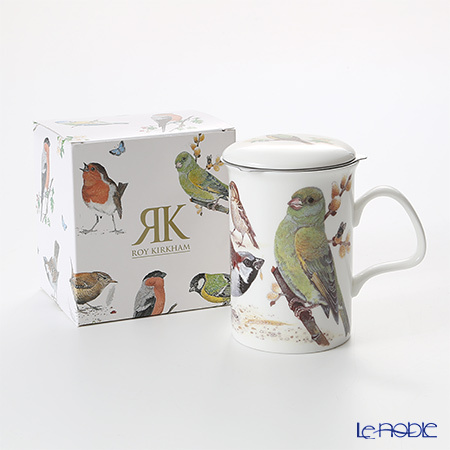 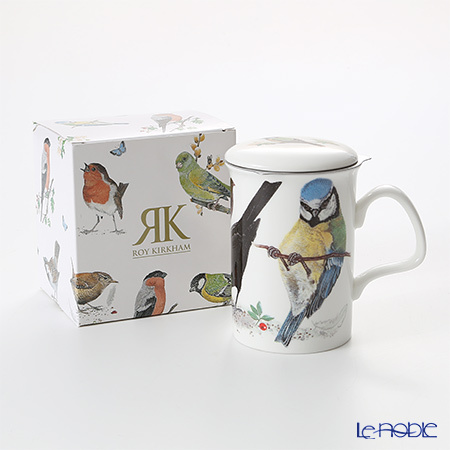 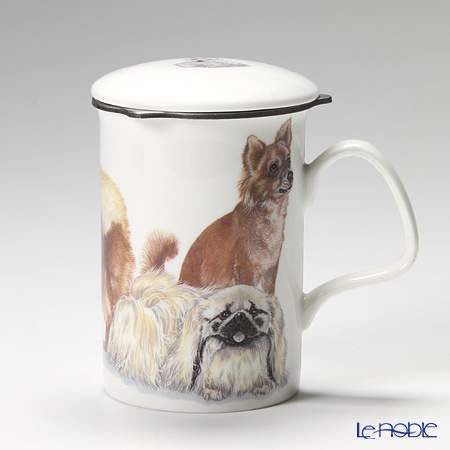 The family ensures personal, high quality service, and guarantee that all fine bone china products bearing the Roy Kirkham name are manufactured to the highest international standards, using unleaded glaze and a blend of fine china clay and feldspar. 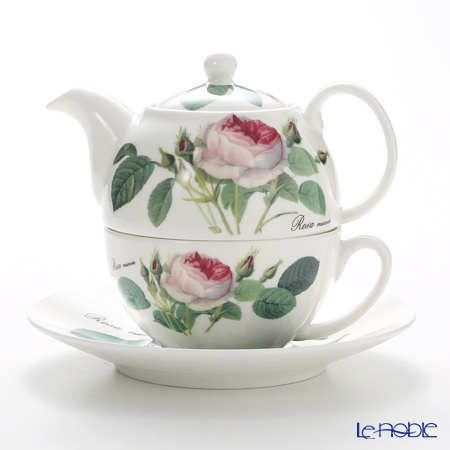 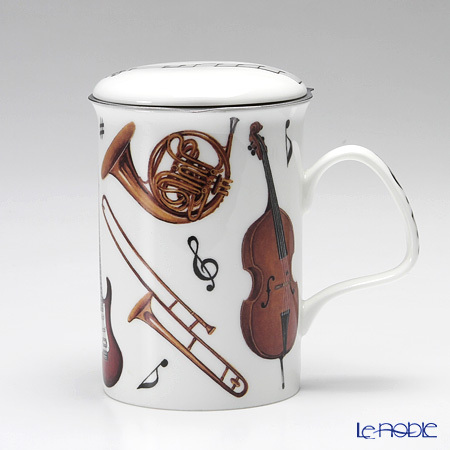 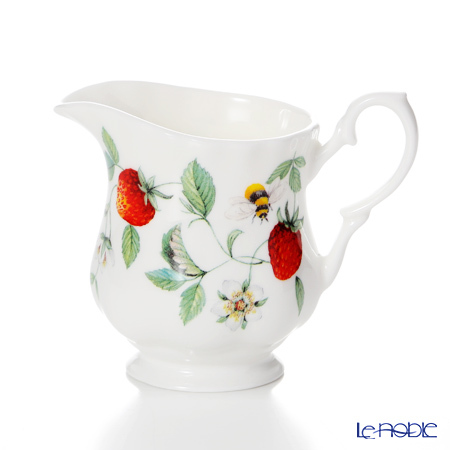 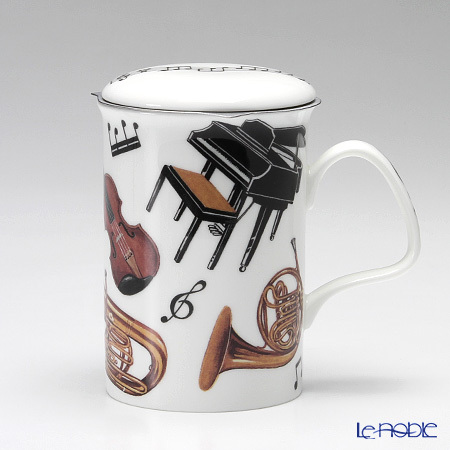 Only with this dedication can the bright, classical and translucent finish of traditional fine bone china be wholly achieved. 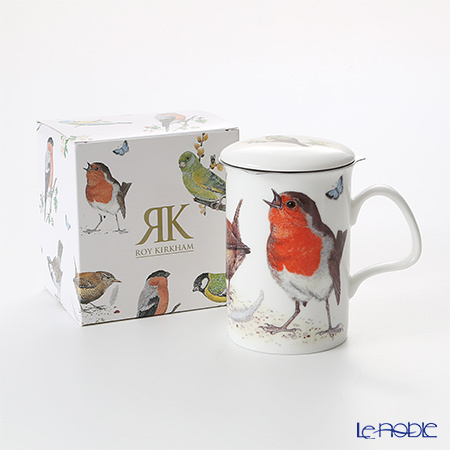 The Roy Kirkham brand continues to be associated with beautifully designed, quintessentially English patterns and stylish, innovative products.